So, it’s not surprising that you’ll find jackets in this warm weather section. 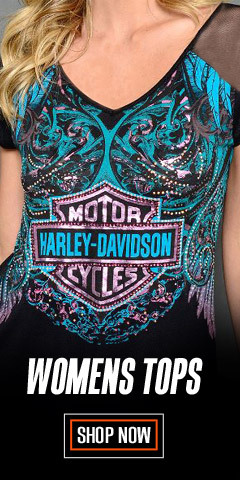 And, here’s why it makes sense: Exposed skin on a motorcycle is never a good thing, not in winter or summer. As for summer, at 70-mph on an 80-degree afternoon, ventilated jackets and gloves protect you from the excessive latent heat loss caused by evaporative cooling of your skin, which can actually make you feel cold. The task is to control evaporative cooling – you want just enough to stay comfortable. Too much protection and you end up feeling hot and sweaty. With too little, you feel cold. You also need to protect yourself from windburn, that burning sensation when skin is exposed to high winds for an extended period of time. Exposed skin is also subject to injury from flying debris. A bolt thrown from the car in front of you can really hurt it hits you in the chest at 70-mph. And if the unspeakable happens, you want protection from the asphalt. So, let’s review. When it is time to wear protective clothing? All the time! When it’s warm or hot outside, you still need the protection a jacket offers. And, remember to layer in summer too. A nice long-sleeve shirt next to the skin will help wick away moisture. 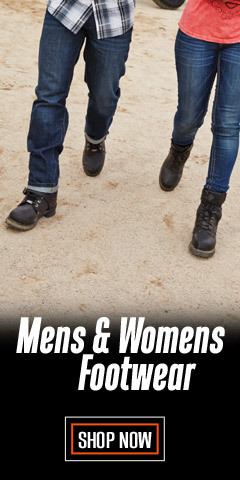 In this Warm Weather Clothing section, we have a nice collection of jackets, gloves, tops, and Coolmax socks that are ideal when the weather turns warm to hot. 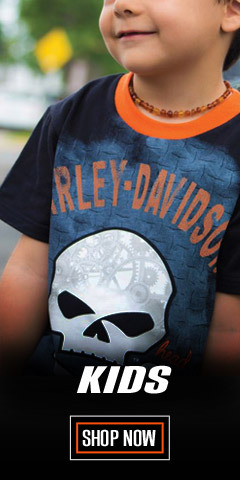 When off the bike there are tank tops and T-shirts to help you survive the warm weather. Mesh jackets offer great ventilation, allowing a controlled flow of air over the skin for just the right evaporative cooling in summer. Made of sturdy mesh nylon and synthetics, these jackets offer a comfortable ride, not too cool and not too hot. Don’t forget the cooling effects of a good skull cap. Worn close to the skull, they soak up head moisture allowing for evaporative cooling. 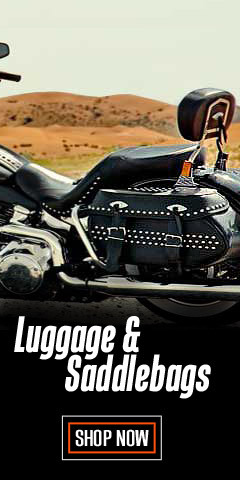 For maximum comfort and protection, combine the skull cap with a ventilated helmet, of course. 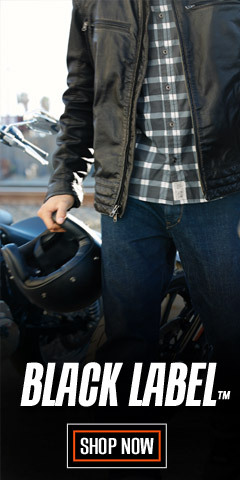 When it is hot and dry, Harley-Davidson’s® warm weather gear keeps you on the move, in style and comfort. 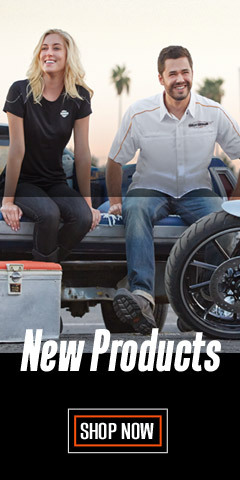 Trust your summer riding gear to the experts at WisconsinHarley.com.